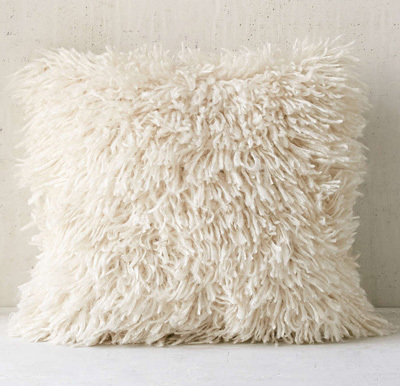 This seriously cozy Shaggy Sweater Pillow from Assembly Home is topped allover with a shaggy finish. $69. Free shipping. Buy here.